We are currently accepting application forms for the coming school year. Please fill out ALL fields of this form. If you have any questions or concerns you'd like to discuss, please contact us. What are your child’s most pronounced interests? If an emergency arises and none of the above emergency contacts can be reached in a timely manner, I hereby give the Hebrew Academy staff permission to take whatever measures it deems appropriate for the situation. I/we hereby give permission for my/our child to participate in all school activities, join in class and school field trips on and beyond school property, and for my/our child to be recorded on photograph & video while participating in Hebrew Academy activities, and for such photographs & videos to be used in Hebrew Academy materials & resources of any type. At the Hebrew Academy, we have a sincere interest in meeting the needs of every child. Upon receiving your completed enrollment form, an interview for you and your child will be arranged at your convenience. Please make sure your child had their HRS medical form before the school year begins. Please return your HRS medical form (Florida School Physical) along with this completed enrollment form if you did not fill out online to our below address, or fax to: (813) 962-1123. 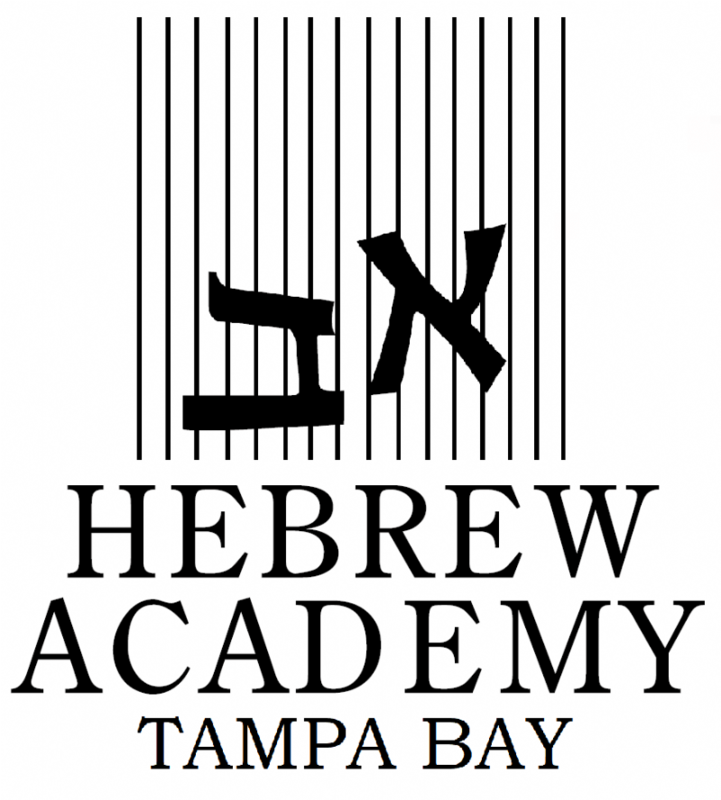 Thank you for your interest in Hebrew Academy of Tampa. We look forward to partnering with you for this next exciting step in your child’s academic development!